Aerodyne Environmental offers dust collection system operators system evaluation services. Aerodyne Environmental now offers dust collection system operators a range of system evaluation services through its Dust Efficiency Clinic. Every facility represents a unique set of challenges because each has a different set of applications, operating conditions, and dust types. System evaluations offer facilities a cost-effective way to gain an understanding of their system’s operation and get recommendations on increasing its efficiency. 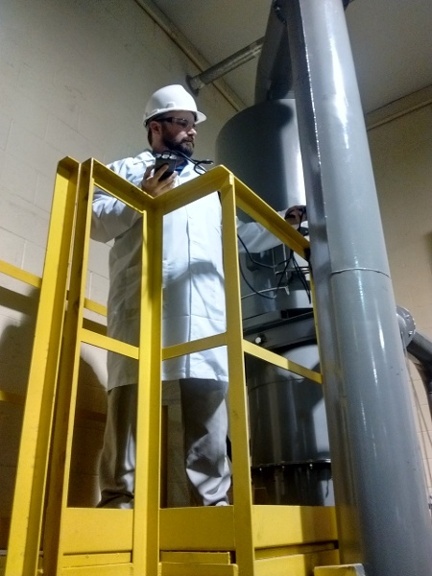 · A safety assessment: An Aerodyne dust collection specialist will review and inspect the facility’s equipment, installation, controls, and protective devices. · A collection assessment: This assessment starts with gathering physical data on system airflow, temperature, static pressure, etc., in addition to a review of the various parts of the system.